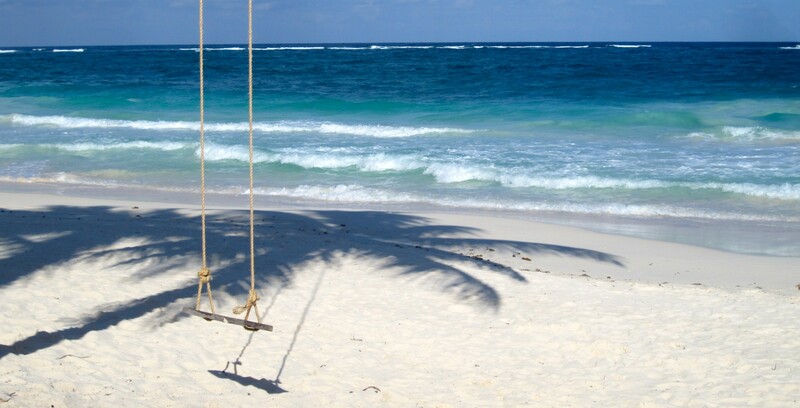 Creative writing for travel agents who want to find their voice and share it. Cherry Blossoms, It’s Poppin’ Time. It’s April and that means it must be cherry blossom season. Nothing says spring like these glorious trees and even though there’s still a chill in the air, I’m going to trust Mother Nature to make one of her finest appearances when she’s ready. After the drudgery and darkness of what seemed like the longest winter in ages, when these buds burst in shades from the softest white to the deepest pink and reach full blossom, the world just looks a whole lot brighter. Few things are more delightful than lying under a cherry blossom tree, its pinky petals swirling a magical snowstorm around you. I’m crazy for cherry blossoms and crazier for them because of the travel they inspire. If you’re looking for a good reason to get away, I’m giving you one. Washington, D.C. may showcase the grand dame of cherry blossom, or sakura, festivals in the U.S., and a trip to the nation’s capital never disappoints, but there are plenty of other places around the country to be in their good company. So if you’re looking for a day trip, weekend getaway, or something a bit longer, figure one of these destinations into your plans and don’t forget the camera. Cherry blossoms are the crowning glory of this town and Essex County takes great pride in these trees. Locals and visitors pack this park to take part in a 10K run through the cherry tree groves, bike race in the Cherry Blossom Challenge, or enjoy a number of other events. Vaux and Olmsted, who designed NYC’s Central Park, conceived the design for this park so visitors are in for a treat. The pride and joy of New Jersey’s Essex County. 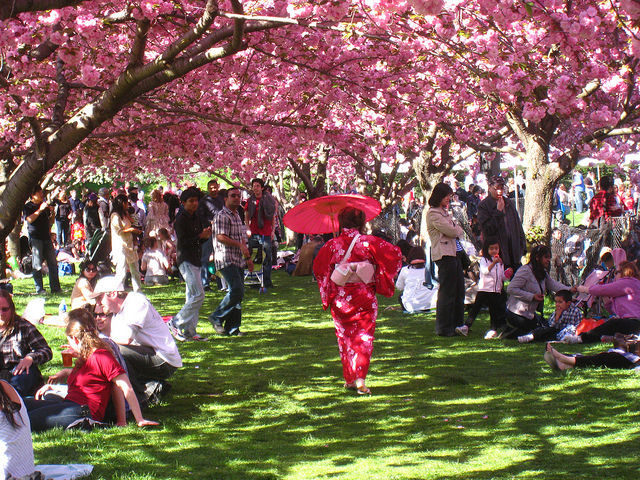 Vancouver came late to the cherry blossom garden party but after their first festival in 2006, the city’s been attracting visitors to this extravaganza ever since. 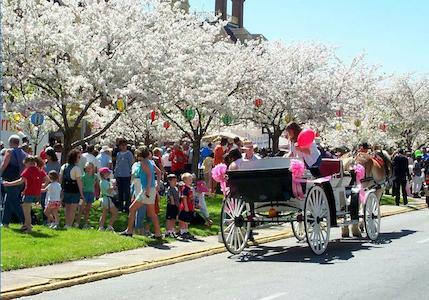 The festival’s organizers believe so strongly in the power of the beauty of these blossoms to unite people, that their purpose behind this annual event is simple—to embrace citizens of all ages. Yet another great reason to visit Canada. Cherry blossom season peaks early in Georgia, with these natural debutantes making their entrance in March. No worries, festivities run through April and because this town is the cherry blossom capital of the world, visitors can reap the benefits long after the crowds have gone. 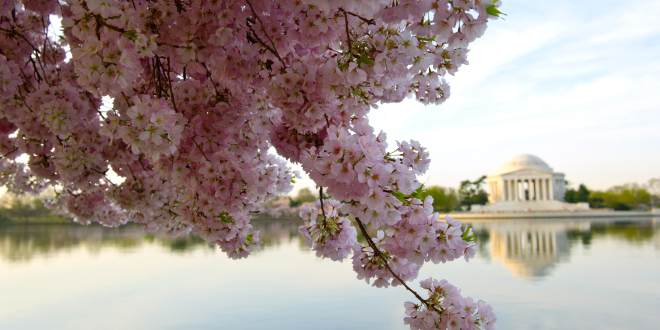 The City of Brotherly Love, karaoke, and cherry blossoms—it doesn’t get much better than that! 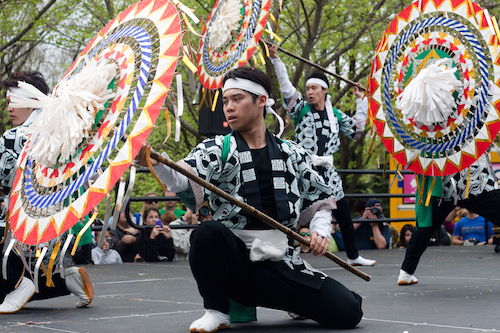 A project of the Japan American Society of Greater Philadelphia, the Subaru Cherry Blossom Festival is an engaging cultural celebration with events like Dine Out Japan, musical and dance performances, sushi making classes, martial arts and loads more. 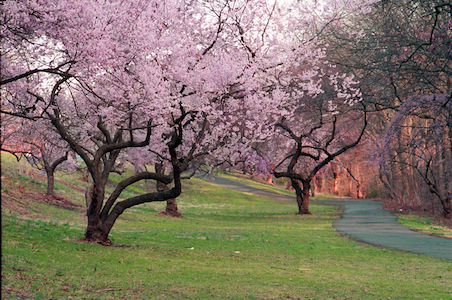 Brooklyn Botanic Garden’s CherryWatch Blossom Status Map predicts the first tree to bloom next week and Brooklynites can’t wait. Held the last weekend of April, the Sakura Matsuri is an entertaining celebration of Japanese culture, including a traditional kimono fashion show. The garden will be buzzing that weekend, so if you’d like to avoid the crowds and have the view all to yourself, plan an off visit during the week. No matter when you go, make a day of it by visiting the Brooklyn Museum, located next door. You don’t need to visit a festival to enjoy these blossoming beauties. They’re easily found along esplanades, in most parks, and sprinkled throughout neighborhoods that have cherry blossom friendly climates. All that’s required on your part is to gaze up and enjoy their pink but fleeting loveliness. This entry was posted in Uncategorized and tagged Brooklyn Botanic Garden, cherry blossom, Cherry Blossom Challenge, cherry blossom festivals, cherry blossom tree, Cherry blossoms, day trip, Essex County Branch Brook Park, Georgia, International Cherry Blossom Festival, Macon, nature, NJ, parks, Pennsylvania, Philadelphia, sakura, Sakura Matsuri, Subaru Cherry Blossom Festival, Travel, Vancouver Cherry Blossom Festival, Washington D.C., weekend getaway on April 4, 2014 by portsarecalling. 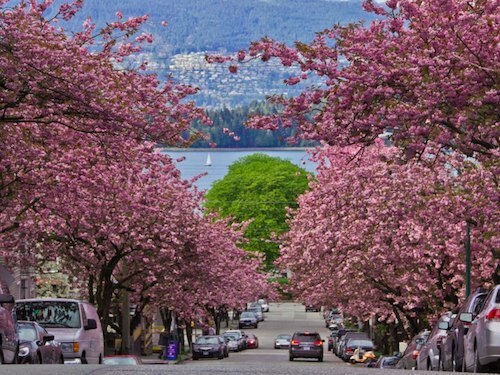 Won’t be travelling to see these beauties but can hardly wait to see the blossoms about 6 blocks from where I live. Heavenly. Jessel Harry on Sounds For the World. portsarecalling on Sounds For the World. Doug Risser on Sounds For the World. Mae on Friendly Skies My @ss! Sondra Sullivan on Friendly Skies My @ss!